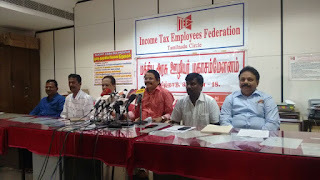 Today ( on 14.3.2017), a Press Meet (print & electronic media) was held at ITEF office, Nungambakkam on behalf of TN Confederation, in connnection with 16th March, 2017 one day strike. Further, the same is now under broadcast in Jeya news, Sun news, kalaignar news, Thanthi. 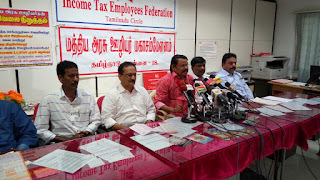 TV, Puthiya thalaimurai, sathiyam, news 7, news 18 etc. Sathiyam live telecast.